Malcolm Bricklin first made his fortune in hardware/plumbing supply franchising in Florida before the age of 25. He followed that success up by starting Subaru of America and importing the Subaru 360. He left Subaru to build his own car company, which eventually led to the development of the Bricklin SV-1 from 1974 until late 1975 for the American market. Designed by Herb Grasse, the Bricklin factory was not able to produce vehicles fast enough to make a profit and went into default, producing less than 2,900 cars in total. 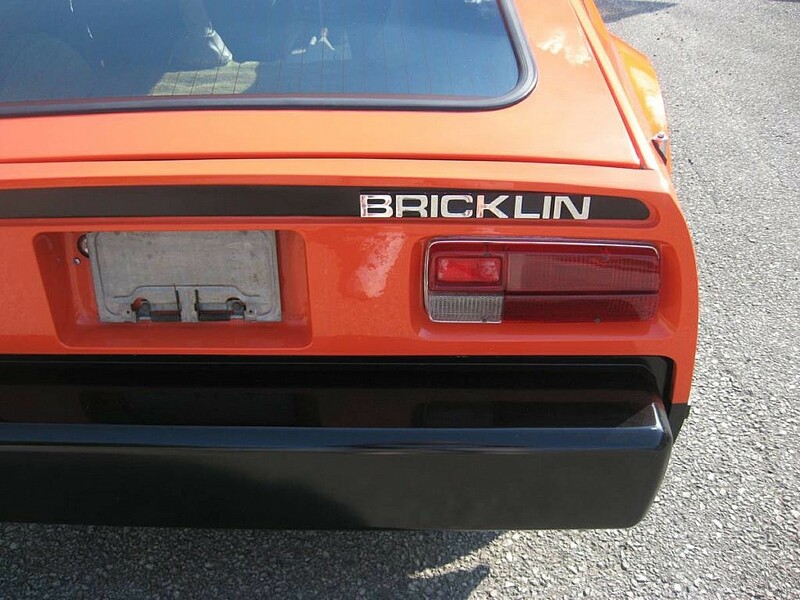 Bricklin’s initial intention was to sell the cars at a $4000 price tag. That price soon climbed to $7500 by the time the first 1974 model was actually purchased. A year later that price would skyrocket to nearly $10000. Production by 1975 was supposed to be at a rate of 1000/month, but in those two years of production it never broke 450/month. There were 780 produced in 1974 with a 220bhp AMC 360cid V-8. 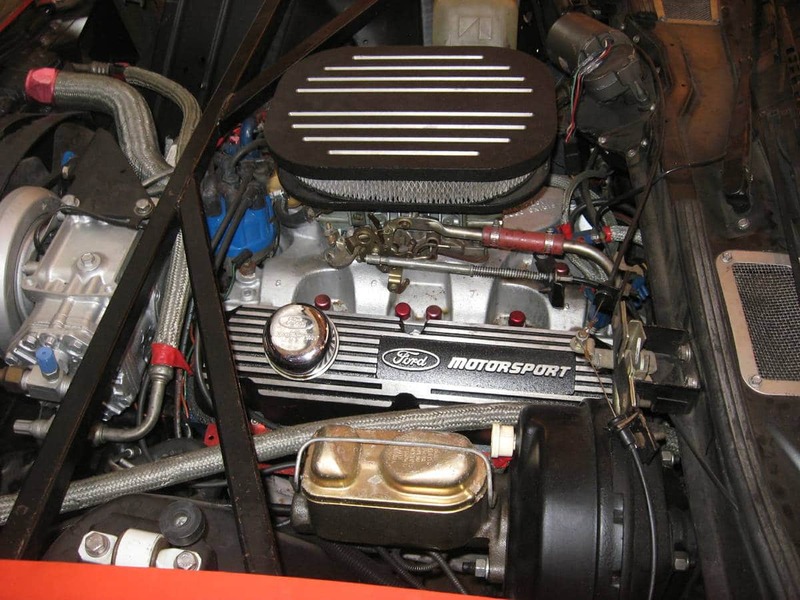 Because of a short engine supply from AMC, in 1975 a switch was made to the 175bhp Ford 351 windsor V-8. A final figure of 2854 is generally accepted as the production count. Some SV-1’s were assembled from parts and may have VINs that exceed the 3000 mark. We found this one in mostly original condition in the Ft. Wayne area with a reported and documented 24k miles. The ad states it to be in very good condition, with original seats, working air assisted doors, and the original 351 windsor V-8. Owner (thankfully) claims to have the original wheels. 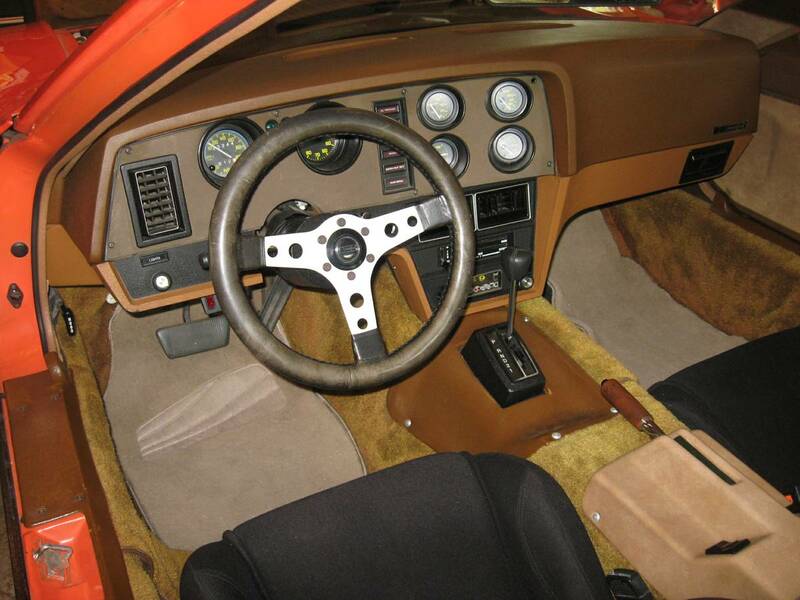 Color does appear original, as does the 6×6 holey steering wheel and shag carpeting. Owner states a build date of 08/22/75 and the factory closed in 09/20/75. So this is certainly one of the last ever made. Values are all over the map with these, but auction sales average less than $13000 over the last two years for these. 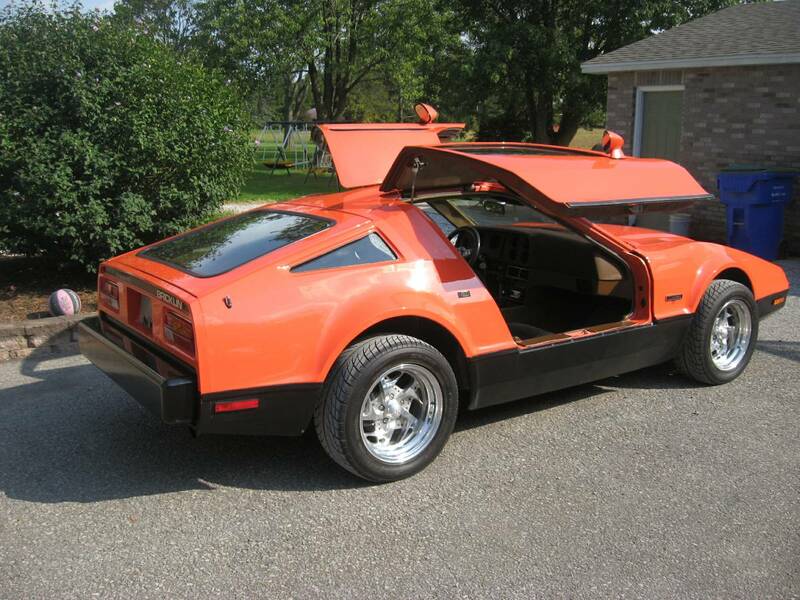 This entry was posted in American Classics, For Sale and tagged 1975, american, bricklin, canadian, gull wing.